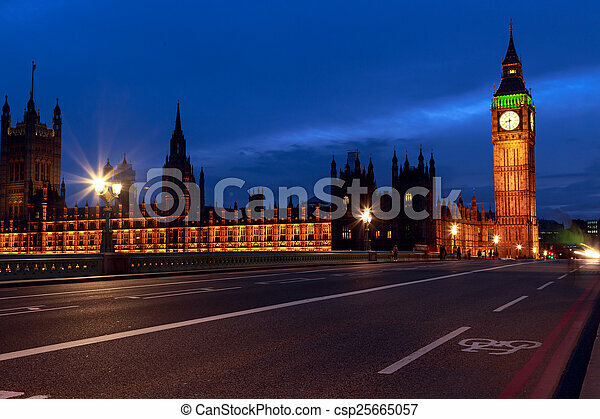 Big ben at night, london. 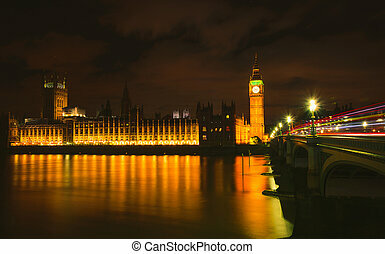 The houses of parliament and big ben at night. 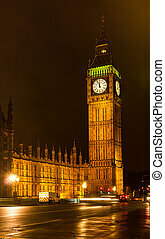 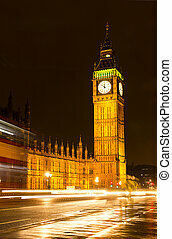 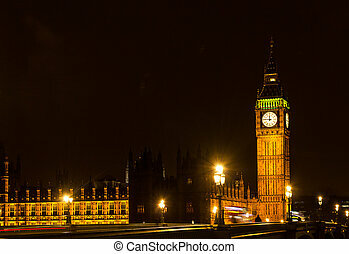 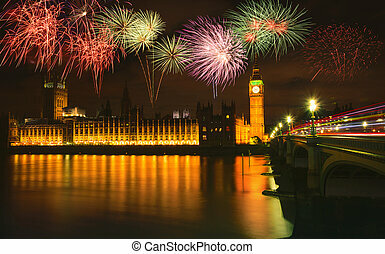 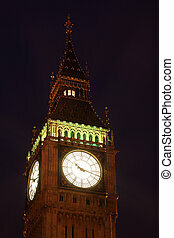 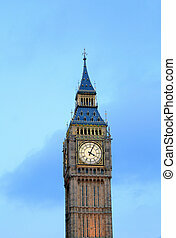 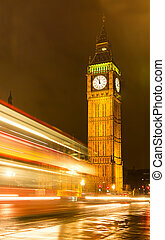 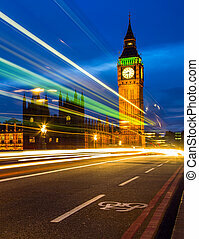 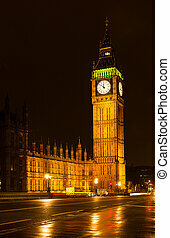 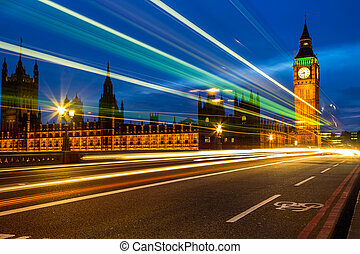 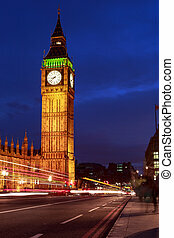 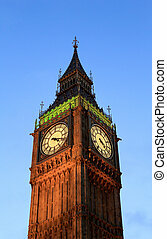 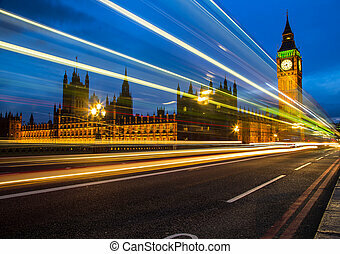 Big Ben at night, London, UK. 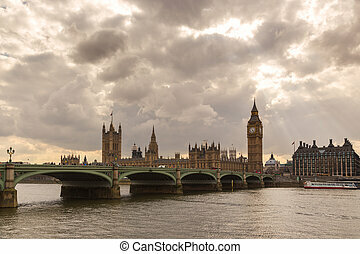 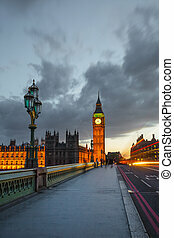 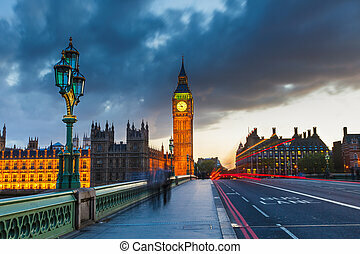 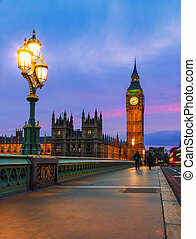 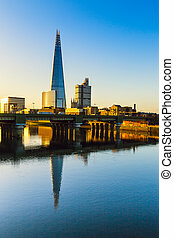 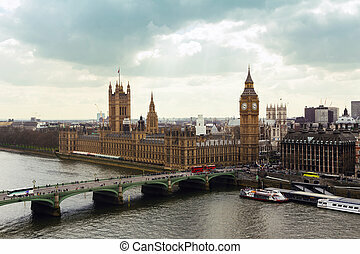 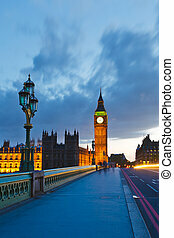 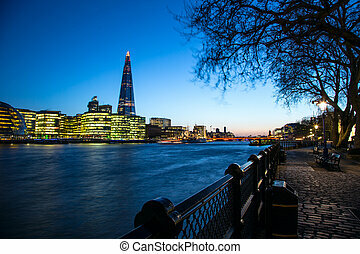 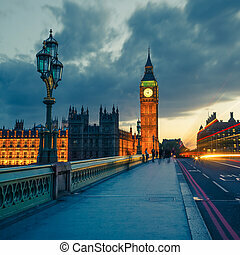 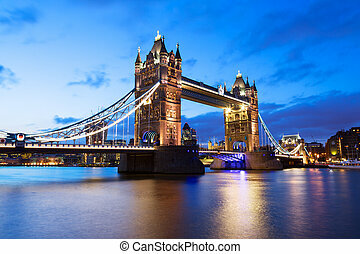 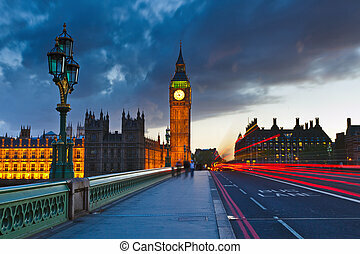 Big Ben and Westminster Bridge in London at sunset, UK.